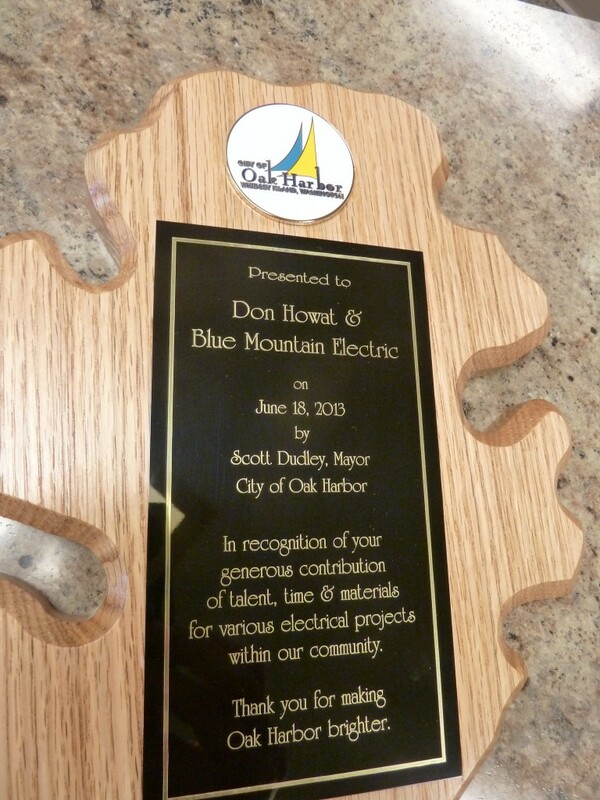 BME owners and employees attended the June 18th, 2013Â City Council Meeting where BME President Don Howat was given a plaque. City Parks Manager Hank Nydam presented the award to Don Howat after showing a slideshow of some of the projects which BME has volunteered time and materials for over the years. A link to a video of the event is below.